With Memorial Day and the unofficial start of summer here, I know that vacation is on a lot of people’s minds. 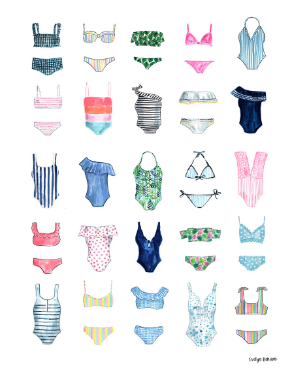 With that on the radar, I thought it was about time to share some of my favorite swimwear finds so far this season. Before heading on vacation this past weekend I scoured the web to find some cute bathing suit options. Going to the beach with friends has me wanting to plan other fun weekend getaways so my fingers are crossed that I can get to that soon! I will admit that I mainly focused on tops when it came to putting together this post since I am very picky about swim bottoms. If I can’t try them on and rest assured that they aren’t cut weird and will in fact offer some coverage then they are a no go to me. A lot of times I end up finding cute tops and pairing them with classic Target bottoms in a solid color that compliments them to avoid any sort of hassle. While I prefer a matching top and bottom this has become what works best for me. Occasionally (aka more often than I should admit), I use this as an excuse to purchase more than one cute top if I know that they are going to match bottoms I already have. I’d love to know where your favorite place to shop for bathing suits is. I’m always on the hunt for great new online retailers that may not be the ones that I always rely on. These suits are so cute, my go too place in the last two years has been Aerie, but I would love to break out this summer and find a new place. Have you found good results with the bathing suits at J. Crew? 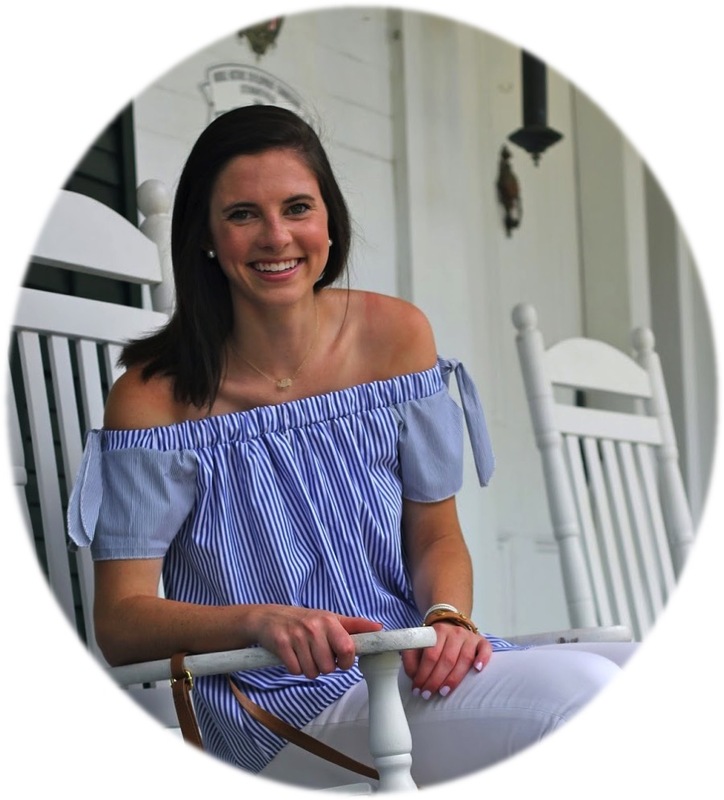 I just bought that gingham one piece from Lilly and I am obsessed! So many cute picks, Dorothy! I love the gingham one piece from Lilly (& really all the new swimwear that Lilly is coming out with!) and I totally agree with you about buying tops and not bottoms...I buy two or three neutral pairs from somewhere like Target or Old Navy and then go crazy buying cute tops from wherever!